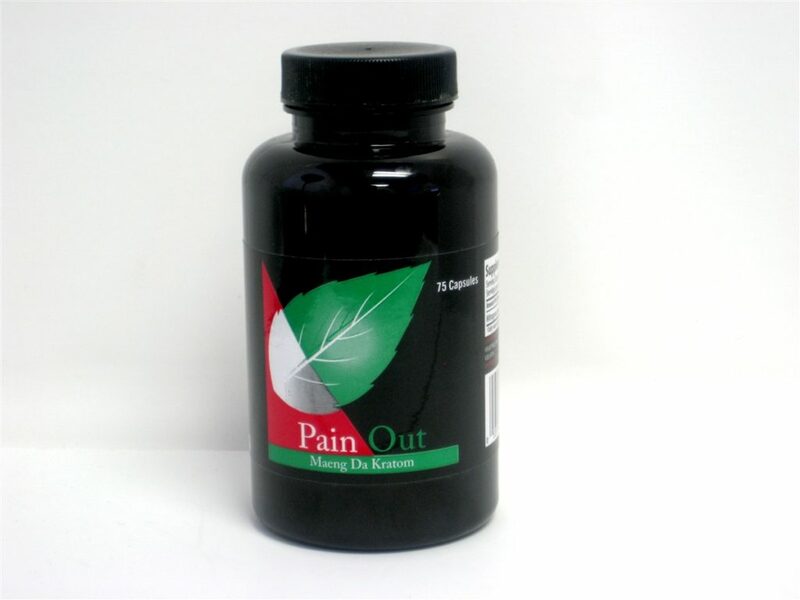 Pain out Kratom (Maeng da) is extraordinary kratom for anyone who is looking for both stimulation and pain relief, which very few other varieties can offer quite as well. 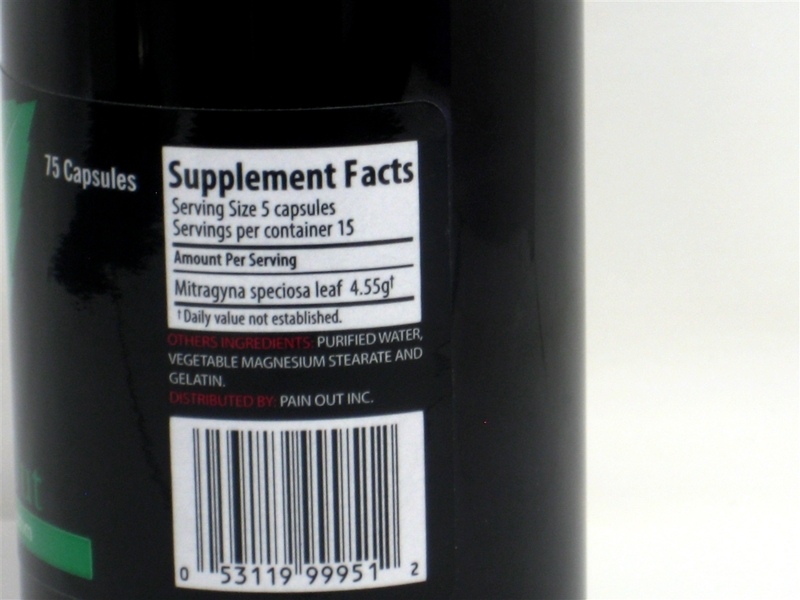 Directions: Take 5 capsules with water or with your favorite juice, shake or smoothie. Consume one serving (5 capsule) at once on an empty stomach. For best results, Do not exceeds capsules in 24 hours period. Do not take more than 4 consecutive weeks.